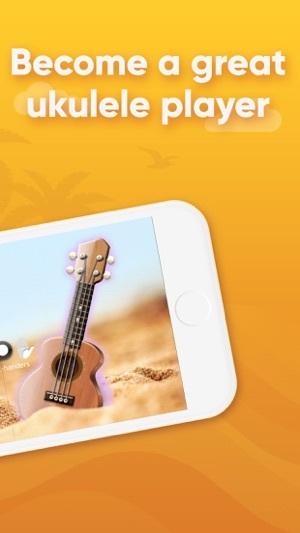 Real Ukulele is one of the most realistic hawaiian guitar (4-string mini guitar) simulator apps featuring a user-friendly interface and an awesome sound quality. All the notes have been recorded from the live ukulele. With the help of Real Ukulele you can easily strum, pluck, and strike the strings to play the chords of any complexity and figure out your favourite tunes, riffs and songs or make up your own. 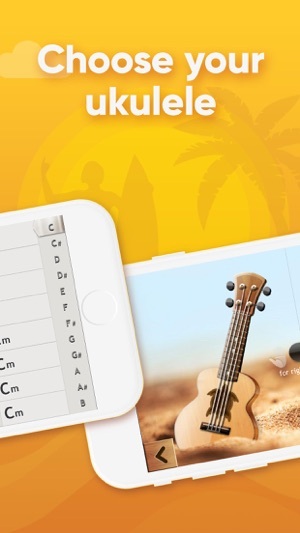 You can learn and master new chords and jingles with Real Ukulele, as well. 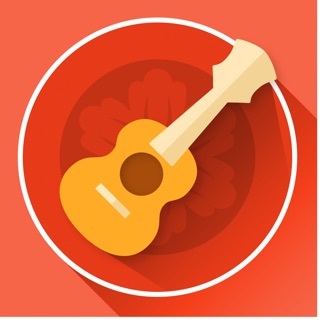 This app is great for beginners but if your a professional I prefer you get a real ukulele. 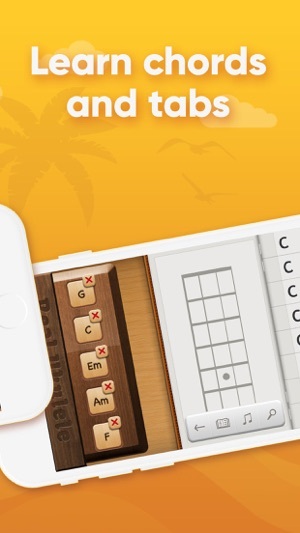 This app only allows you to have five chords at a time but there is a very wide selection to choose from. So if ur trying to play a song then you should pick a simple song with five or less chords. 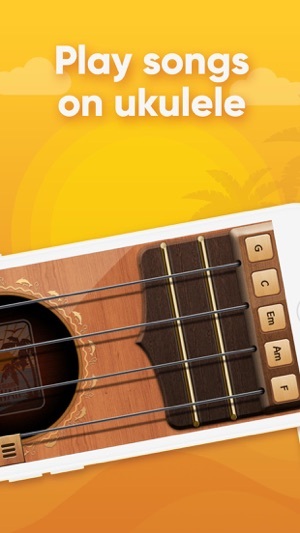 I highly suggest this app puts the strings closer together its hard to strum and it always sounds bad when I try to strum. My last critique is please add on more available chords it’s not worth it for an extra 2 dollars. I will bump up my review to a five star if this is done. And it would make it seem more like a real uke. I’m moderately satisfied with this app. Pls read this it took a lot of time out of my day considering I have 4 jobs . I’m sorry I use the word literally and totally wrong but it’s my quirks I guess . The game is literally AWESOME I have 1 suggestion tho, I think you should have lessons and contests , but overall it is TOTALLY awesome , if you have lessons and contests I will definitely rate again and give you another star and say some more good things about you . if you read this thanks !